 Come and enjoy a fun, entertaining, and delicious meal at Kabuto Japanese House of Steaks! 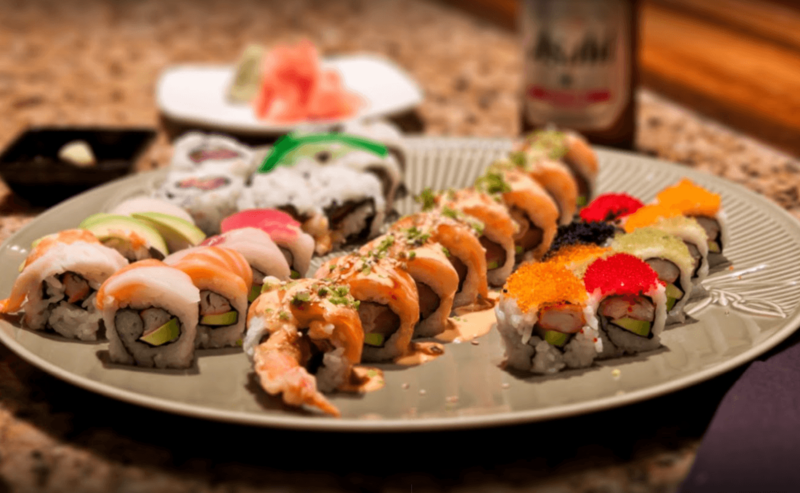 Our customers come to Kabuto to savor outstanding Japanese cuisine with their friends and family. Their excitement and memories have been captured and shared online. We invite you click to see these great customer photos and discover what awaits you here, at Kabuto Japanese House of Steaks! Visit our gallery of customer-submitted photos from their visits to Kabuto!